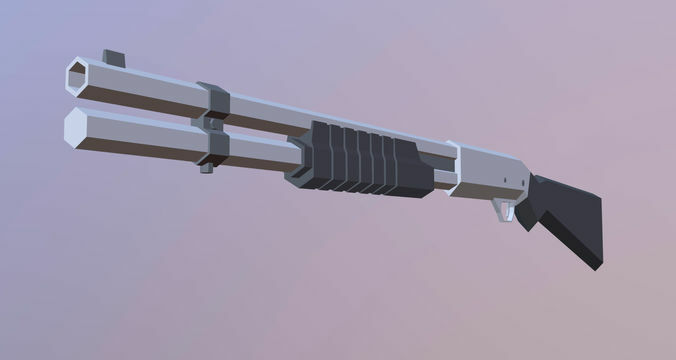 Low poly style Shotgun model for games (Mobile, VR, AR, PC). Model is parted out for much easier firing and reloading animation. Fits to all types of lighting.